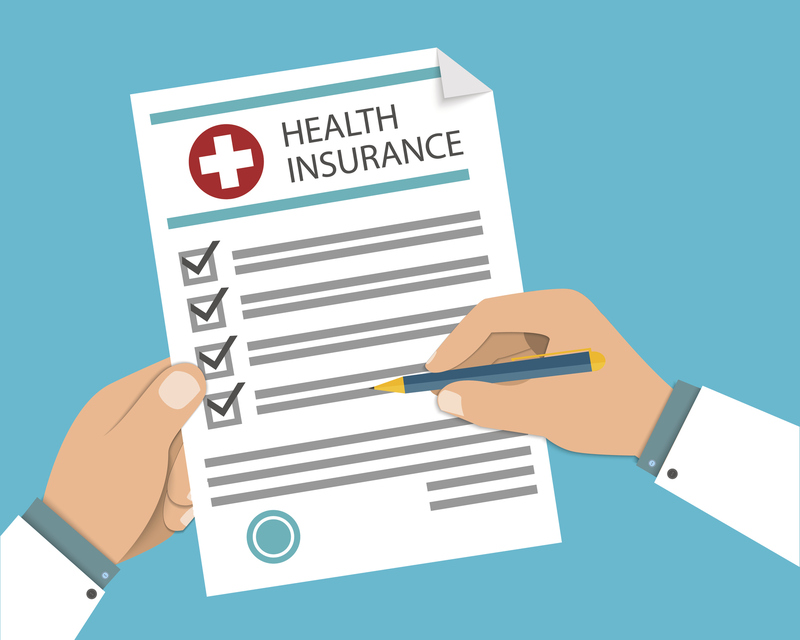 Here, Gillian Killiner, Director and Principal Dietitian at 121 Dietitian shares her advice on using your private health insurance to cover the cost of the services of a dietitian. 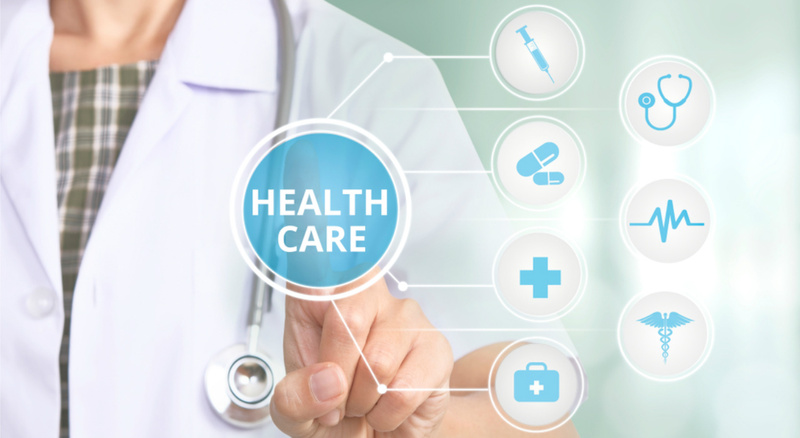 Most UK residents are entitled to free healthcare from the NHS, however more and more of us are adding the additional cost of private healthcare insurance to our already stretched outgoings or have this included as a work perk. In the event of anything going wrong you have the peace of mind that you can get the treatment you need in a reasonable length of time. As with all insurance there are different levels of care and clauses on how much and often you can claim. So it is really important to know these details when purchasing. I think private health insurance companies offer wonderful extras to incentivise staying healthy and avoiding ill health. This is all very impressive and I am delighted to see people using these. It is however under the surface when you are looking for advice from a Dietitian that the disappointment occurs. I wear several hats as a Dietitian. I have the knowledge and tools to prevent ill health, I can also, when required, diagnose and treat ill health in relation to a plethora of nutritional issues or assist in optimising health when part of a long term illness or acute injury. Patients are referred to me with one or multiple different health issues and with a thorough assessment I know I can treat them with the programmes that I provide. The problem arises in relation to the insurance fee to cover the treatment. Man at the table fills in the form of health insurance. Healthcare concept. Vector illustration flat design style. Life planning. Claim form. Medical equipment, money, prescription medications. Dietitians do not operate like Doctors in terms of assessment and advice. Doctors on average see a patient for up to 20 minutes and within this time they have assessed the patient, written a summary letter for any further tests/scans or onward referrals and included a review appointment if required. The end. Dietitians require a full and detailed history of health, diet and lifestyle before they discuss the details as to the illness in relation to dietary changes and then provide verbal nutritional advice for that individual. An initial appointment usually lasts 1 hour. My patients, as with many Dietitians, have their programme written up for them in a detailed multi-page document with additional advice which can include recipes, shopping lists, blood test requirements, supplements to take etc. A write up on average can be 2-3 hours. A review appointment is necessary to ensure the patient has been successful in following the advice, taking supplements and checking blood results. Further verbal and follow-up written advice is then required after the review appointment. So why am I frustrated?! Health insurance companies are all about keeping the patient in tip top health – track your weight, track your steps, reduce your costs……but clearly they haven’t joined up the dots when you need expert nutritional advice. Payment allowed for individuals attending Dietitians is not reflective of all the background work provided and it creates a shadow of negativity around the patient journey. It is very hard to explain to someone that they are not fully covered for the programme they are most certainly requiring to get better and optimise health longer term and know they need. I appreciate what some of you may be thinking – why not cut down your information to match the costs offered? Sadly I have tried this and it does not work, the fees just barely cover the first 1 hour appointment, let alone fees for office staff, rental etc. I have trained and educated myself daily for many hours in addition to the work I do and over the past 22 years I have accumulated the knowledge to fix people from cellular level up. I don’t charge much as my passion is for helping fix others. This is surely a win-win for the health insurance companies???? It is obvious that the insurance company will still be receiving the yearly insurance fee but the individual, if following the specialist advice correctly, will not require repeat hospital or doctor consults as possibly needed and thus keep profits healthy! I would even go as far to say a Dietitian can assist in highlighting and preventing further illness that may be lurking for a future episode of health insurance spend. I think they are missing a trick!! Just saying this guy got it right and this was around 310 BC!!! If you are interested in seeing a Dietitian and have private health insurance, do check the cover they offer and question why if not enough to pay for a full programme. The more they become aware of this the hope they will see the benefits.